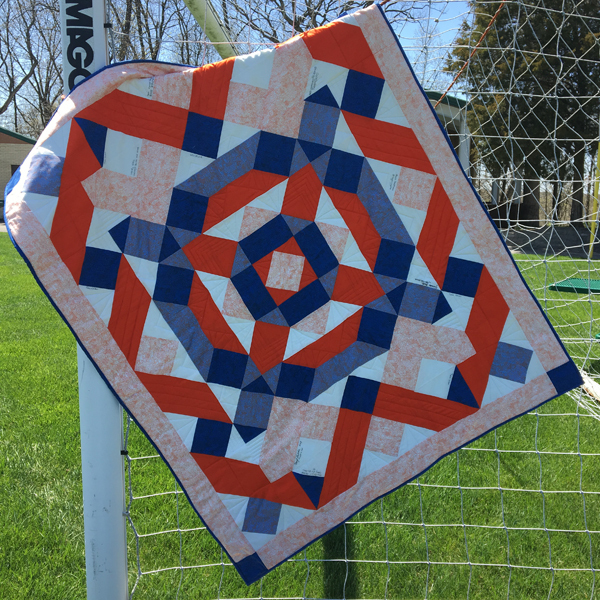 Cotton Cuts Mystery Quilt REVEAL! 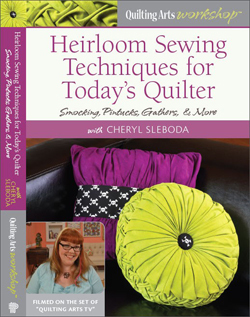 – Cheryl Sleboda – Textiles. Technology. Texture. Teacher. Cotton Cuts Mystery Quilt REVEAL! Hey you! Remember when I made my VERY FIRST mystery quilt block for a charity quilt with all money going toward the sheltered workshop for disabled individuals that they use for their fulfillment, Valley Industries??? Here’s the Final REVEAL of the Mystery Quilt! And YOU can enter one more day to win it over HERE!! Get to clicking! And lastly, the signups for the next mystery quilt will open on May 25th at www.cottoncuts.com/about-pmq. You have to check it out!!! Thanks for letting me be part of this awesome project, CottonCuts! !